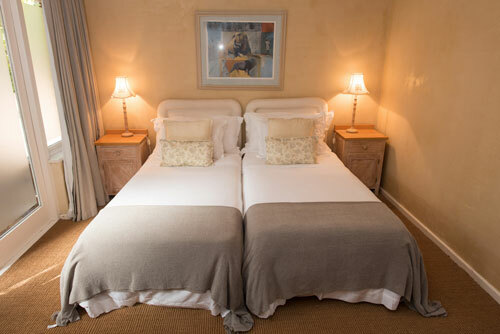 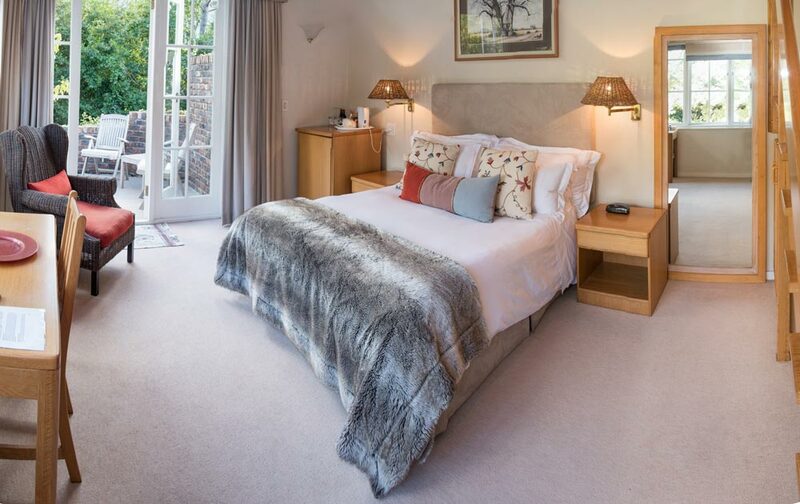 Choose from one of four luxuriously appointed double rooms, each en-suite and with a private sitting area. 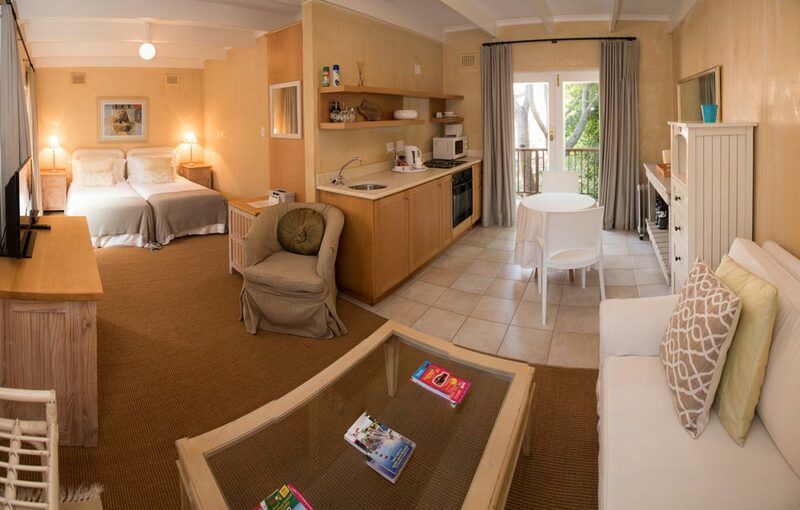 A self catering cottage is also available. At Canterbury House you can choose from one of four luxuriously appointed double rooms, each en-suite and with a private sitting area. 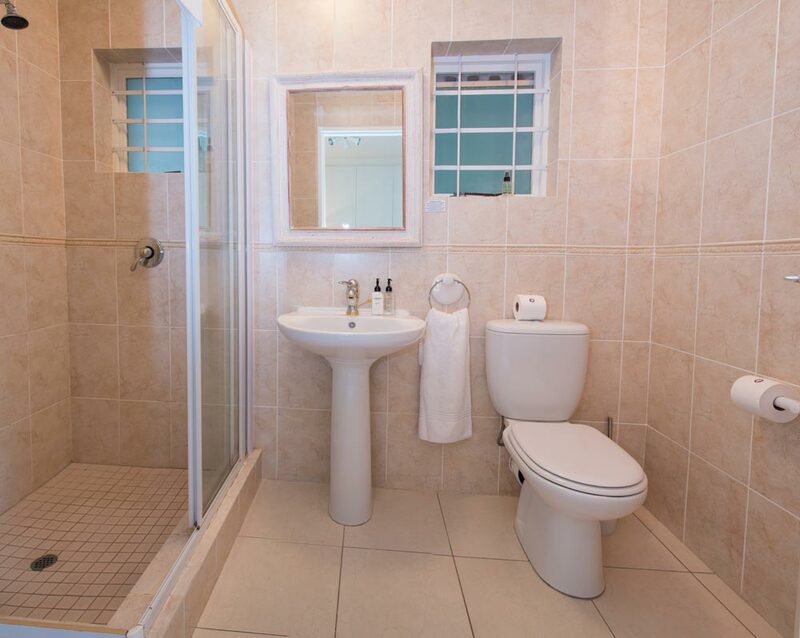 A self catering cottage is also available. 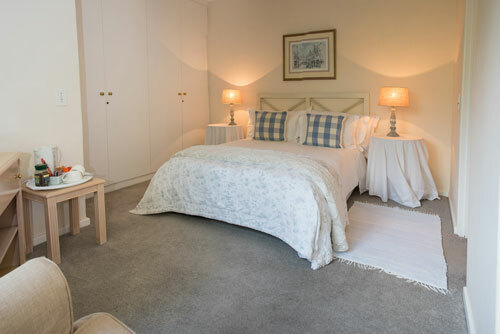 Guests can choose to relax in the large sitting room with an open fire place and snooker table, or enjoy a drink at the welcoming family pub or on the patio overlooking the pool and garden. 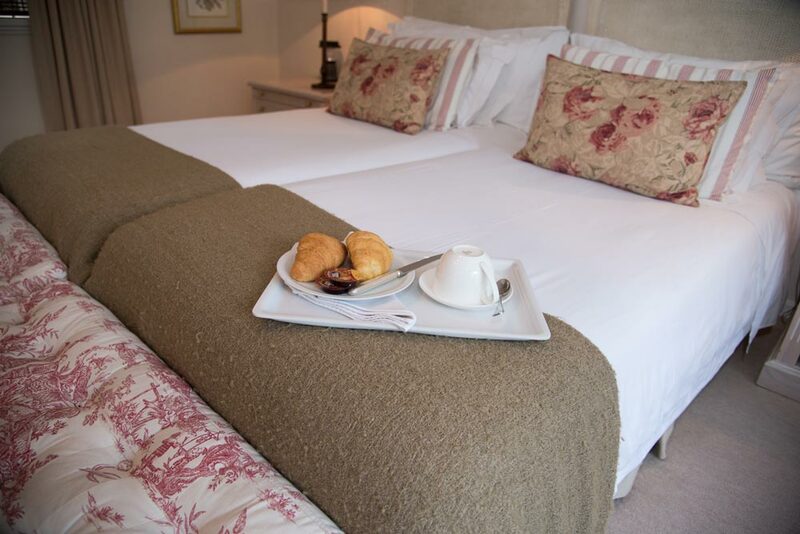 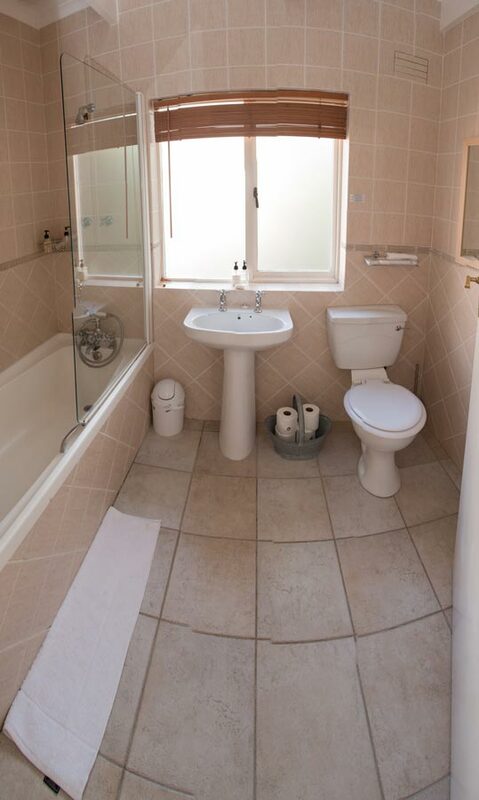 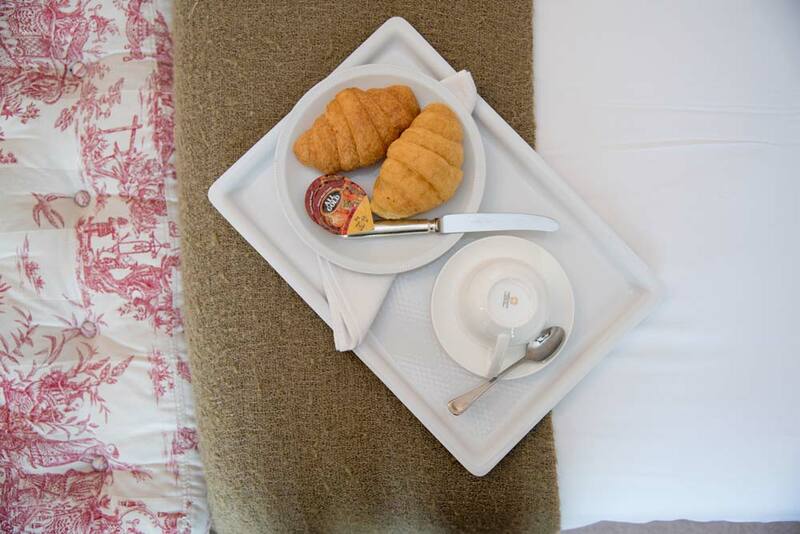 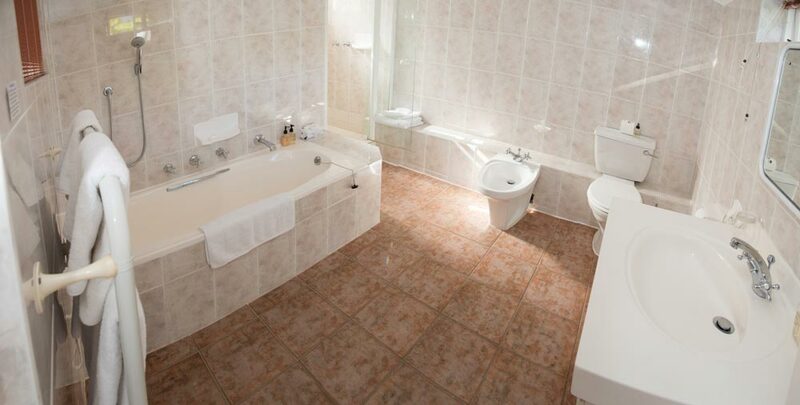 All rooms are en-suite, with TVs, bar fridges and tea and coffee making facilities. 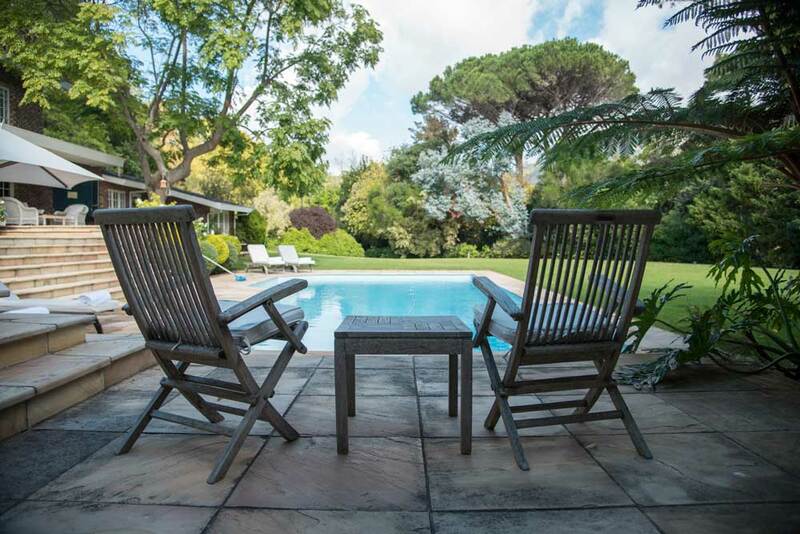 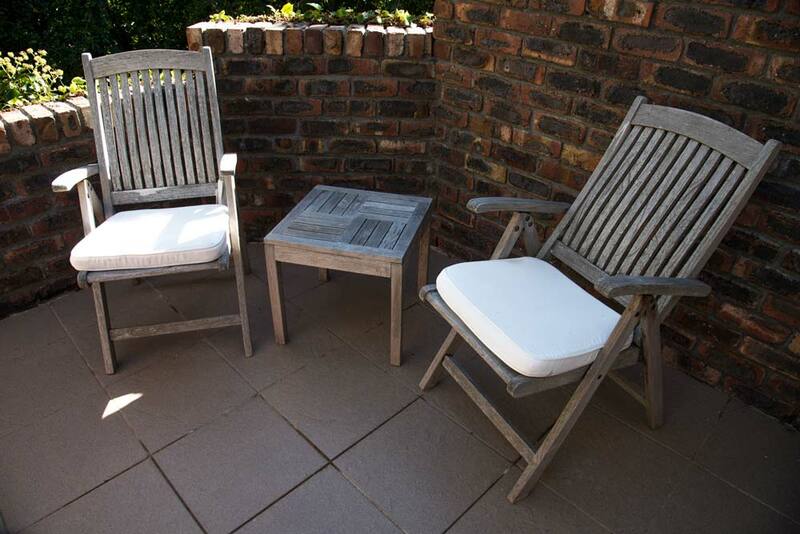 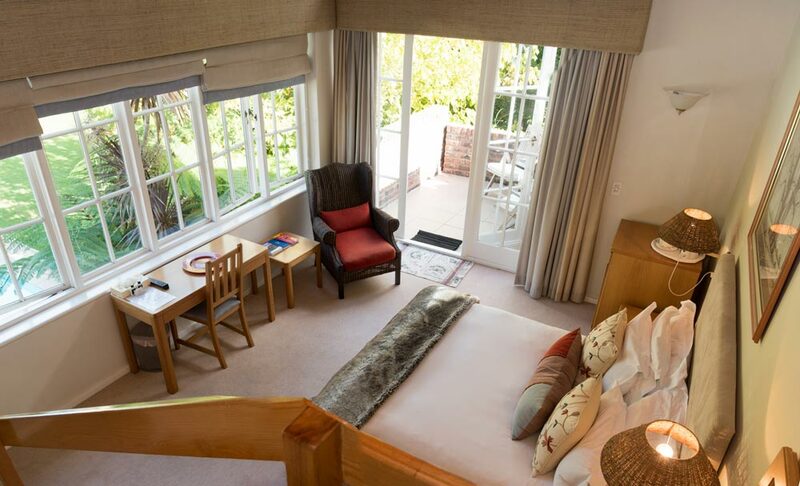 Spacious poolside double suite (twin beds) with it's own patio area, looking onto the lush garden. 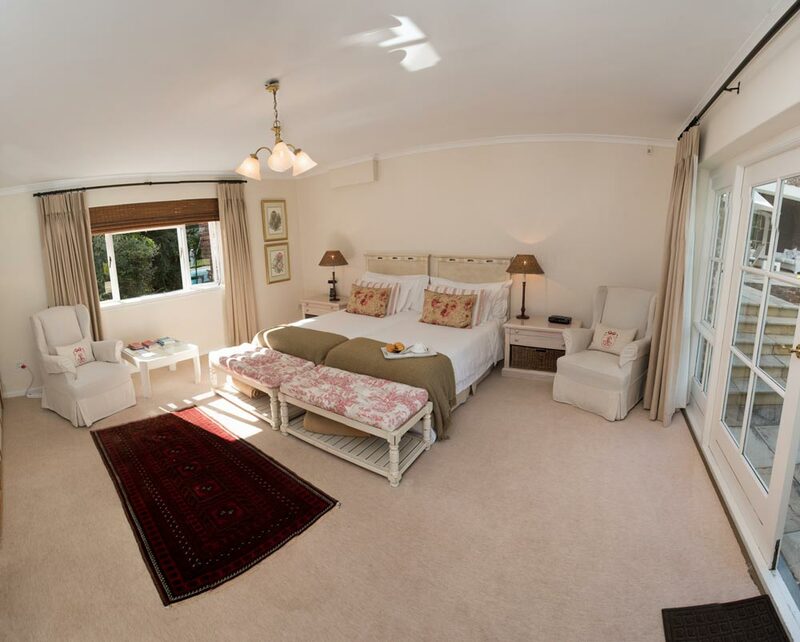 Luxuriously appointed split level room, with queen size bed, private balcony, magnificent views of the mountain, overlooking the pool. 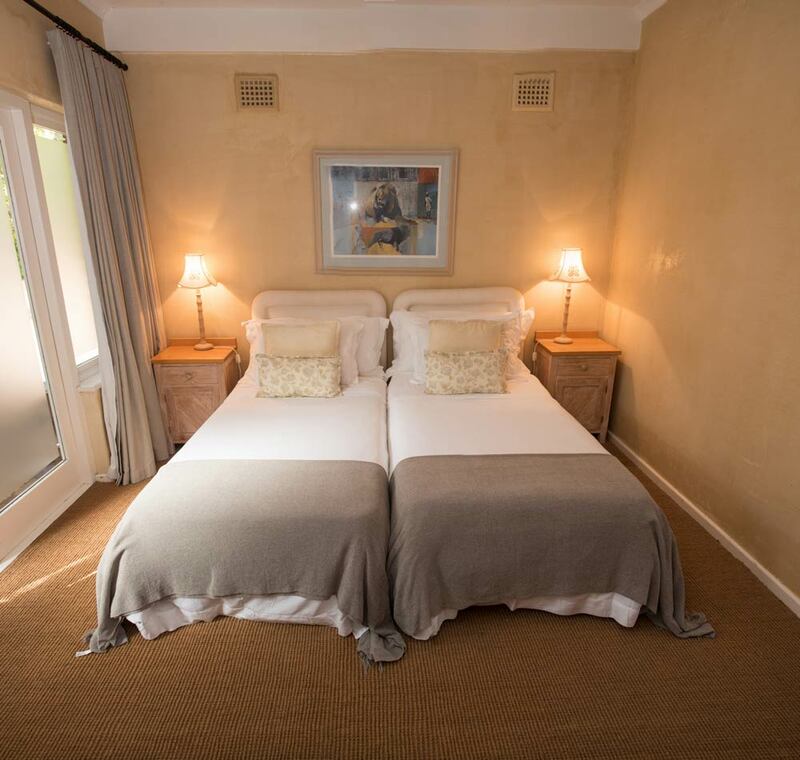 Lovely double L shaped room (twin beds) with small lounge area and fully equipped kitchenette. 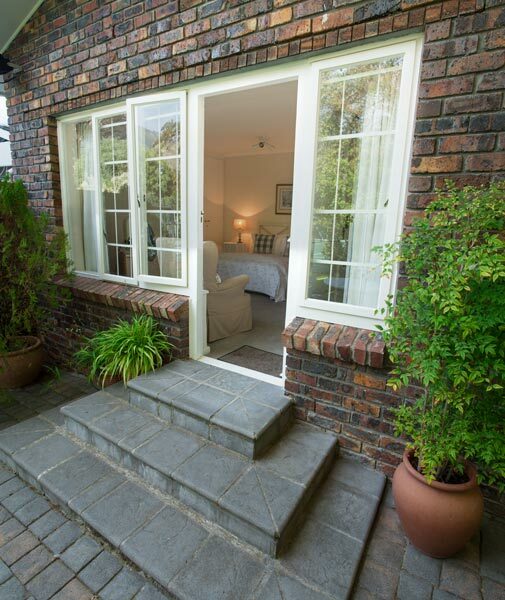 Wonderfully private double room (double bed) nestled near the tennis court with secluded patio. 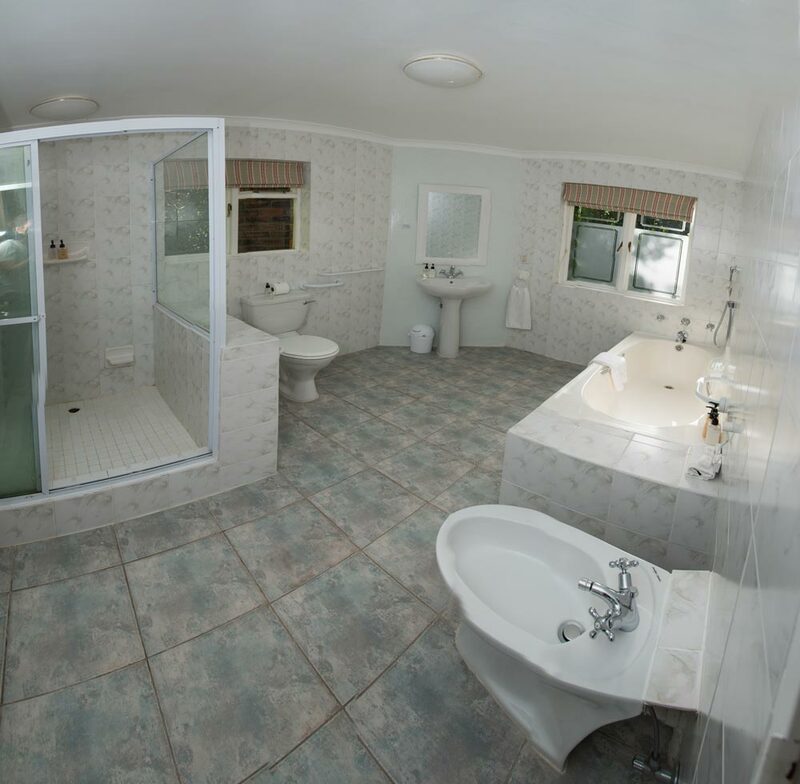 Bathroom only has a shower. 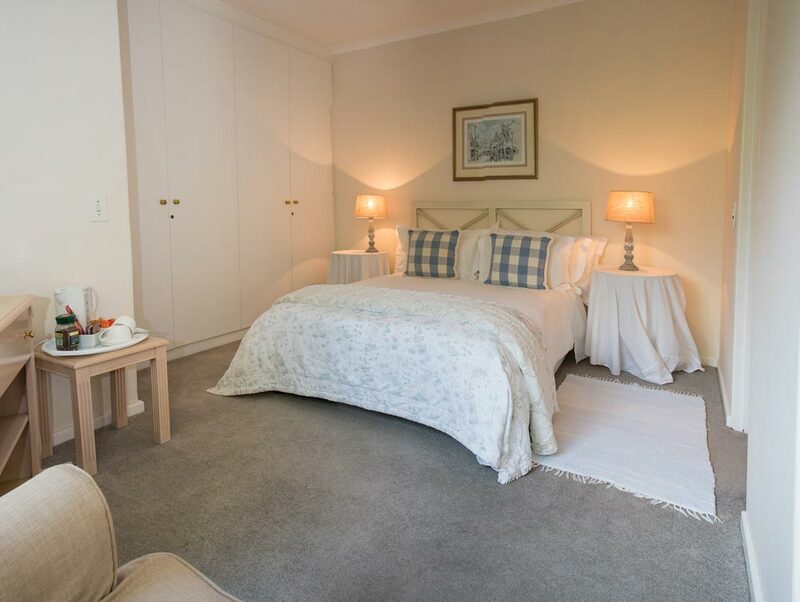 Canterbury House - Experience the best of Cape Town.